(LW/NMI) (Atlanta) 2008 - 2013. Framable Color Prints and Posters. Digital Sharp Images. Aviation Gifts. Slide Shows. 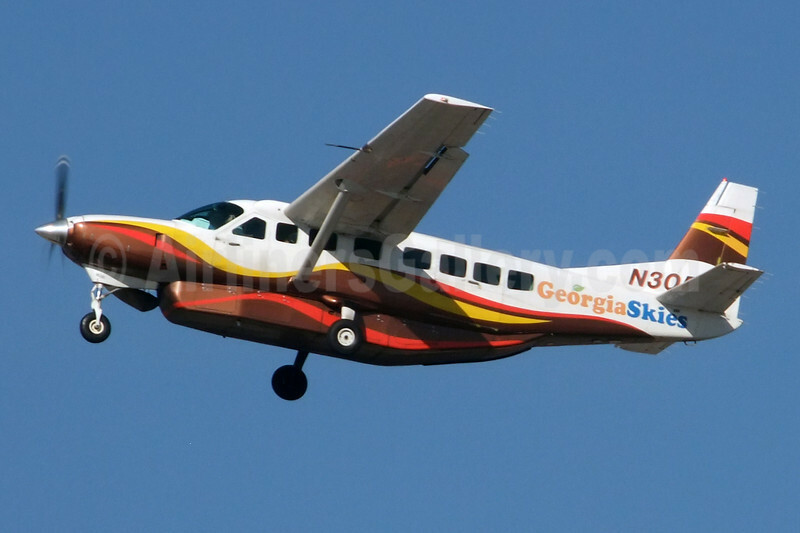 Georgia Skies Cessna 208B Grand Caravan N305PW (msn 0828) ATL (Jay Selman). Image: 402289.